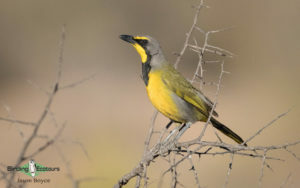 Single Supplement: Main tour: R5,426 / $404 / £311 / €360. 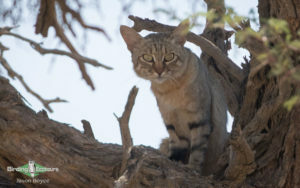 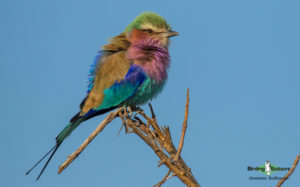 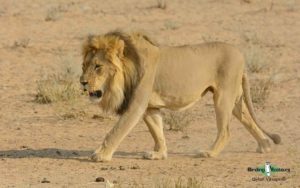 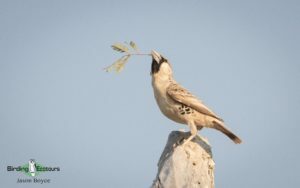 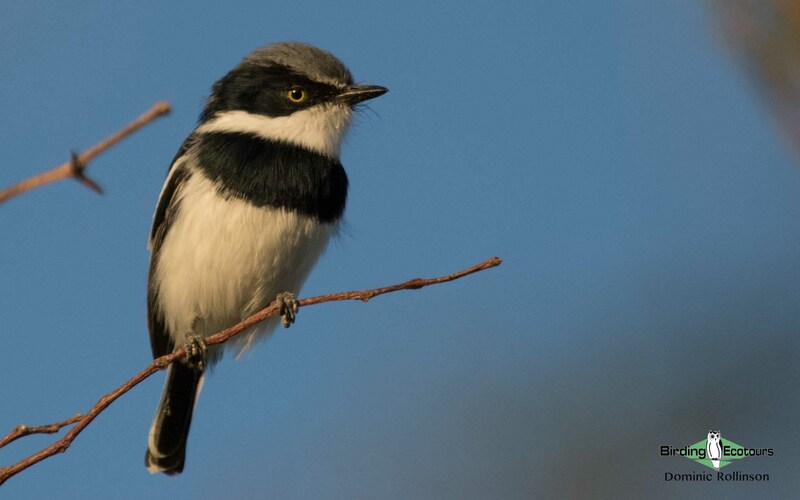 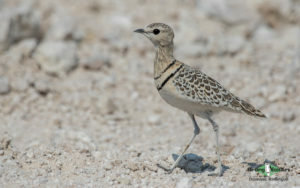 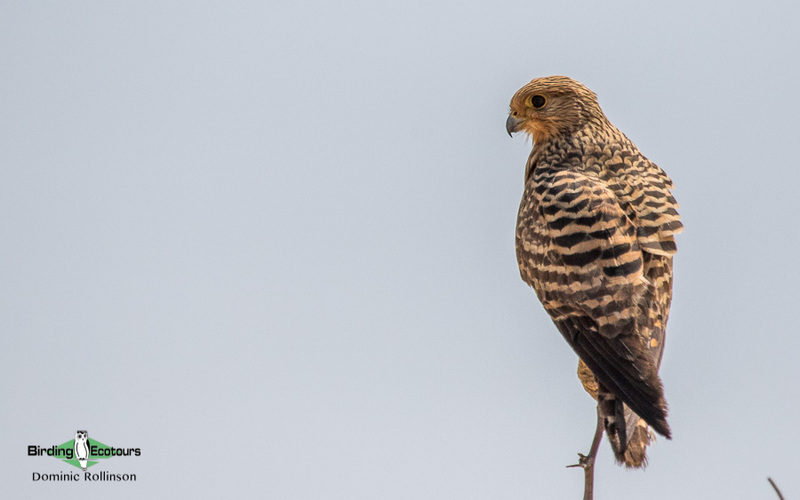 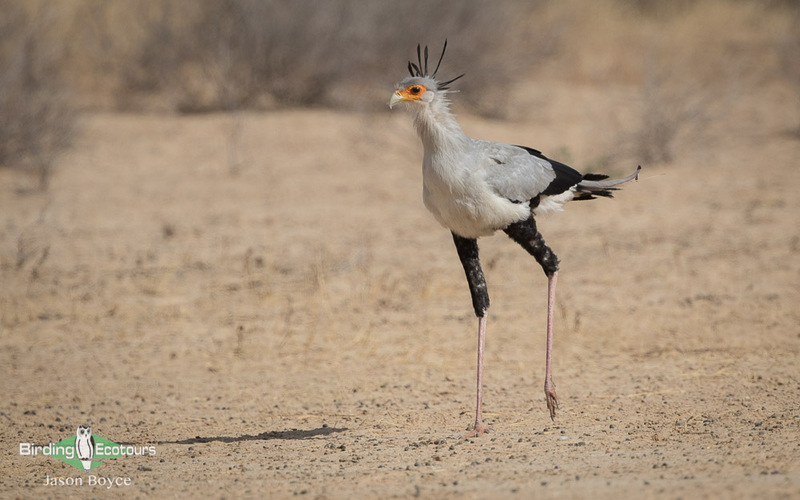 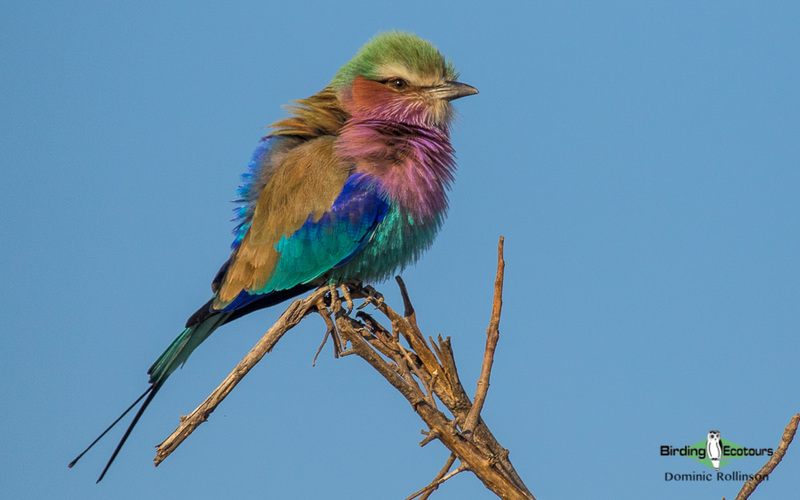 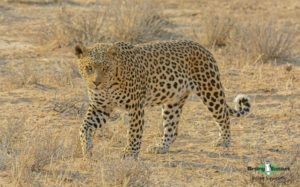 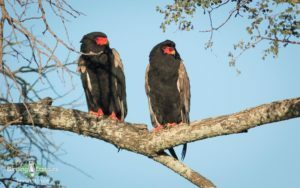 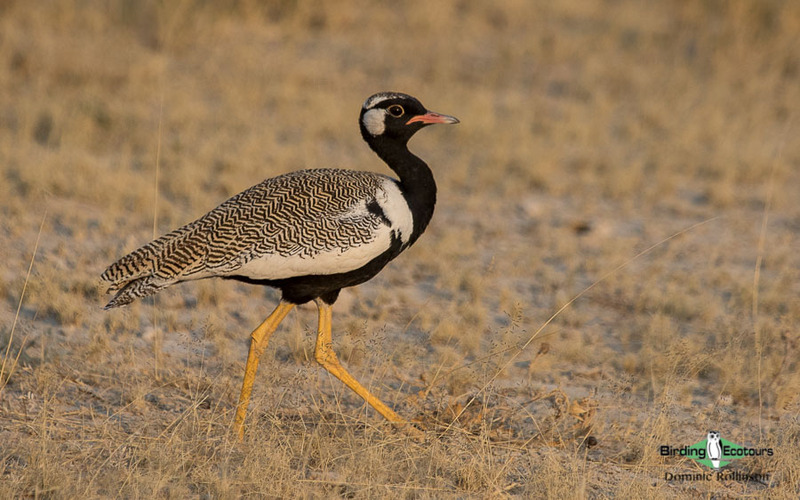 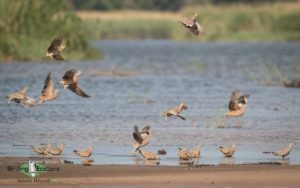 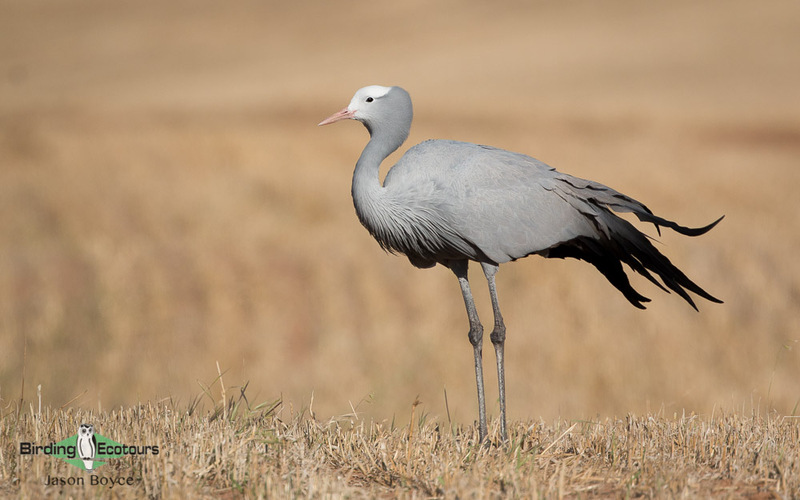 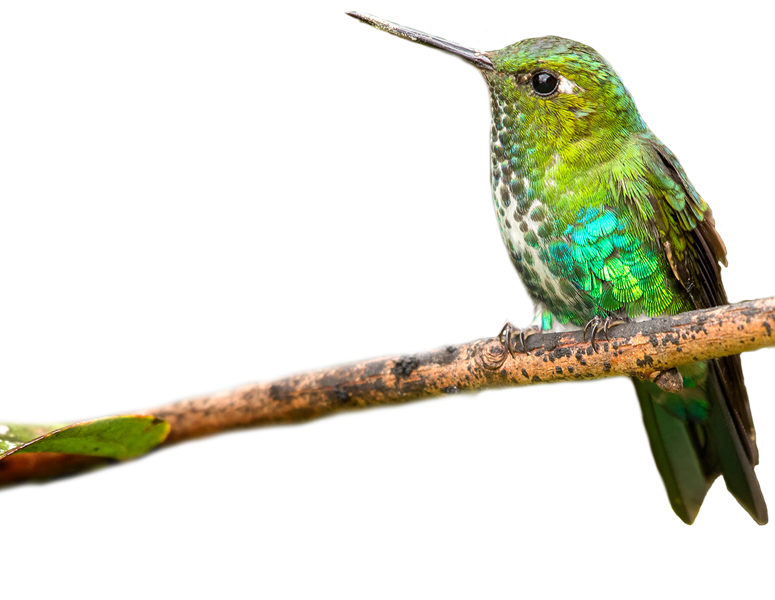 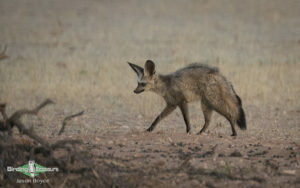 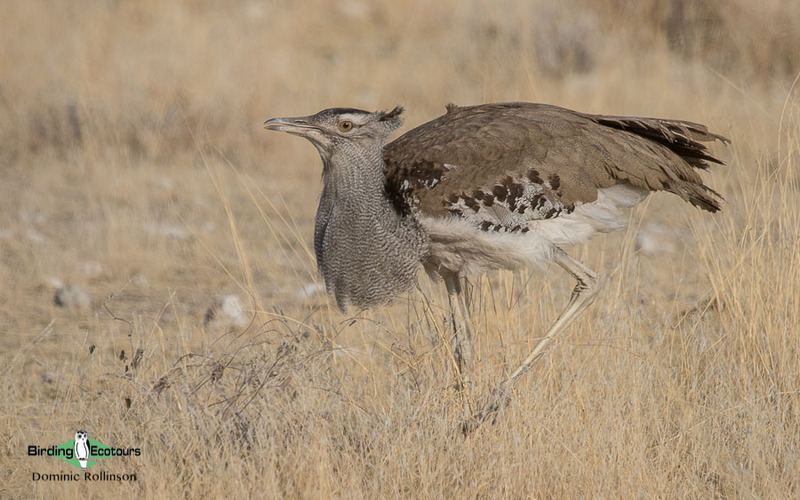 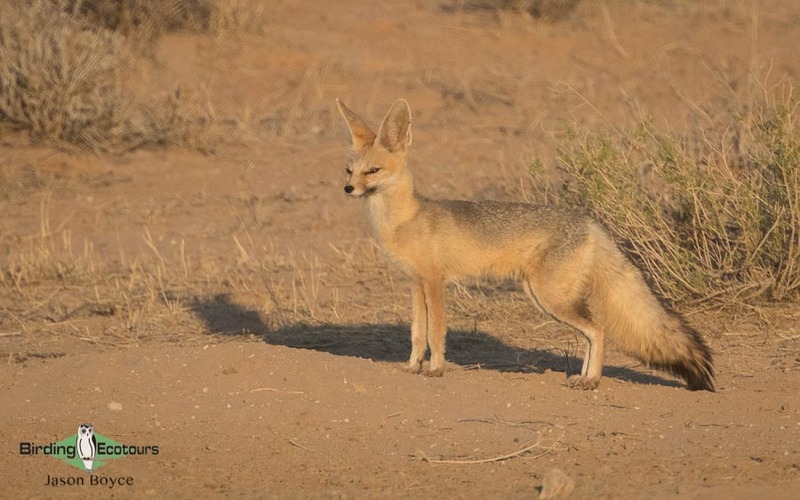 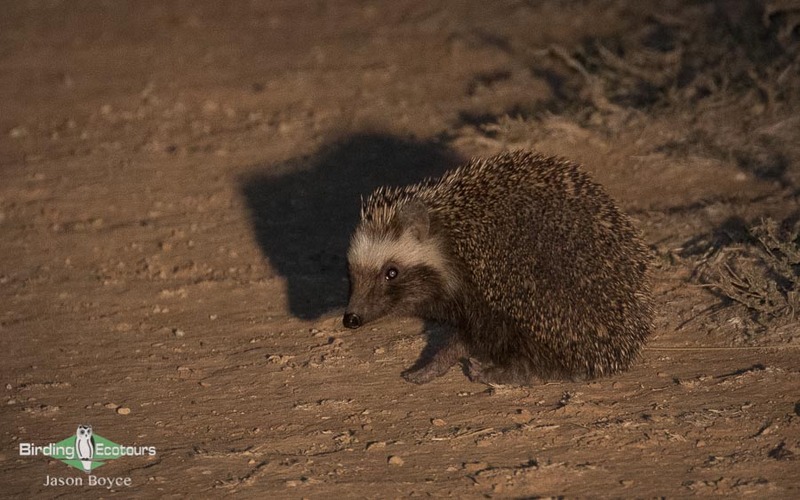 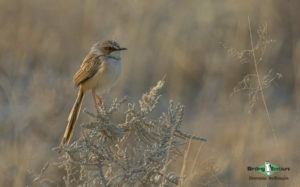 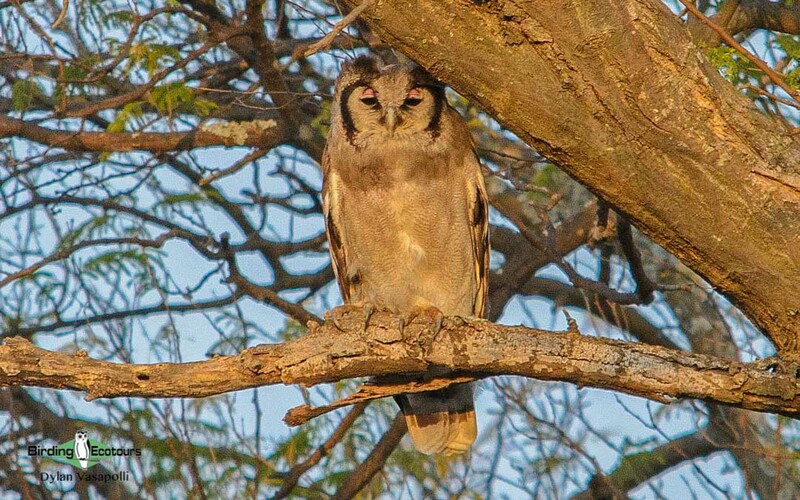 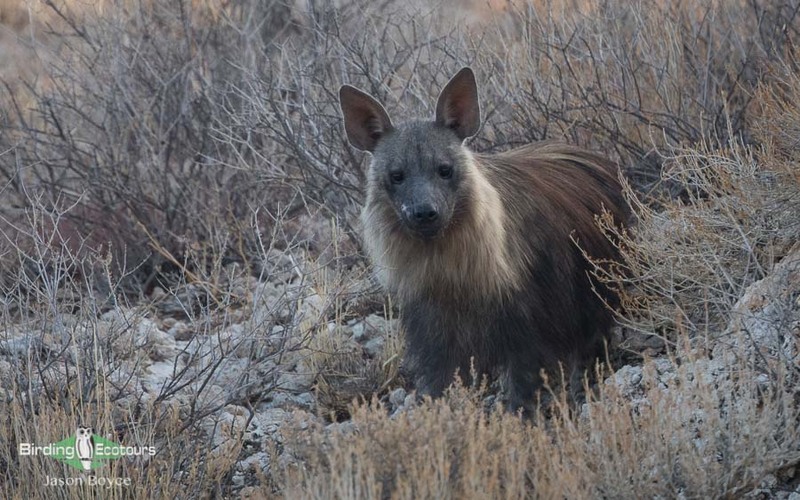 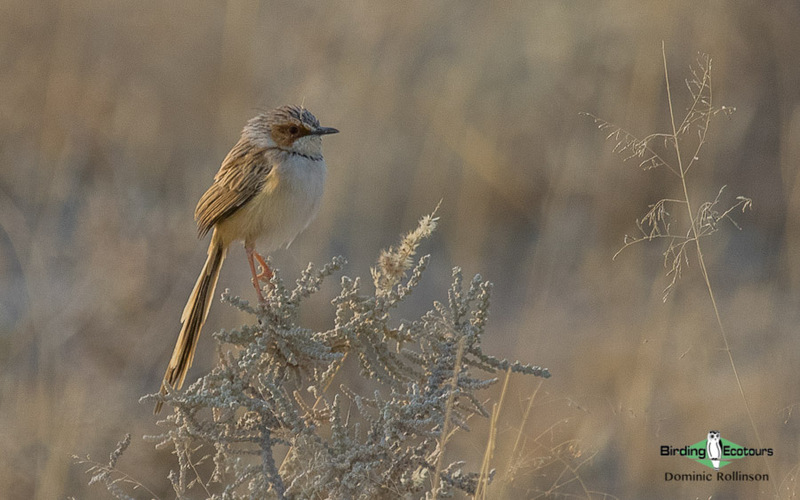 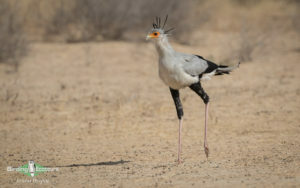 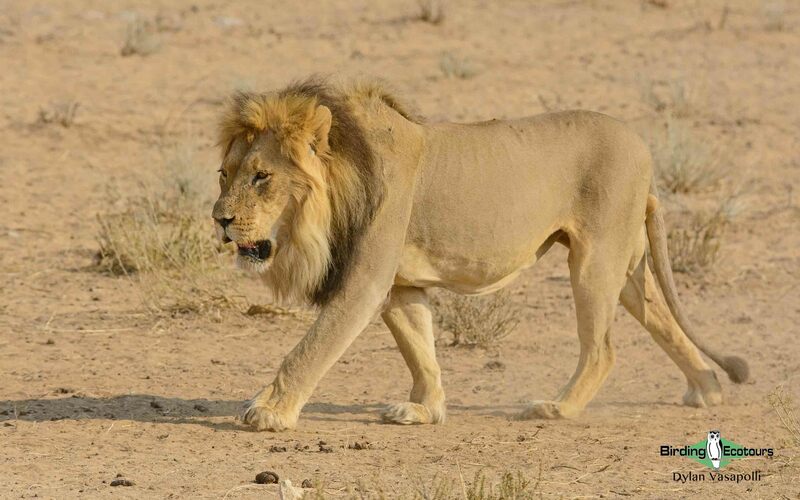 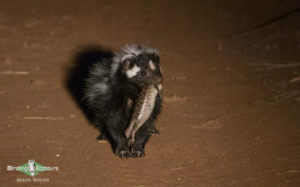 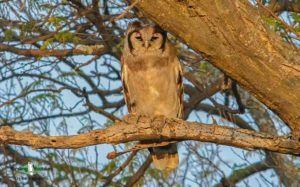 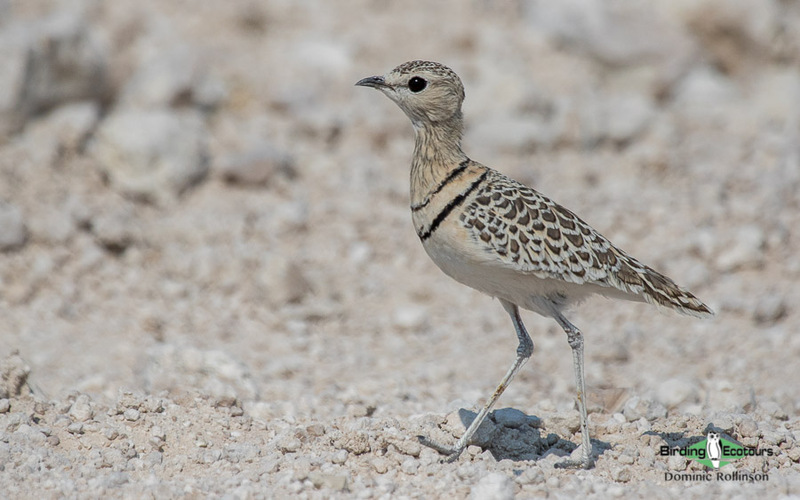 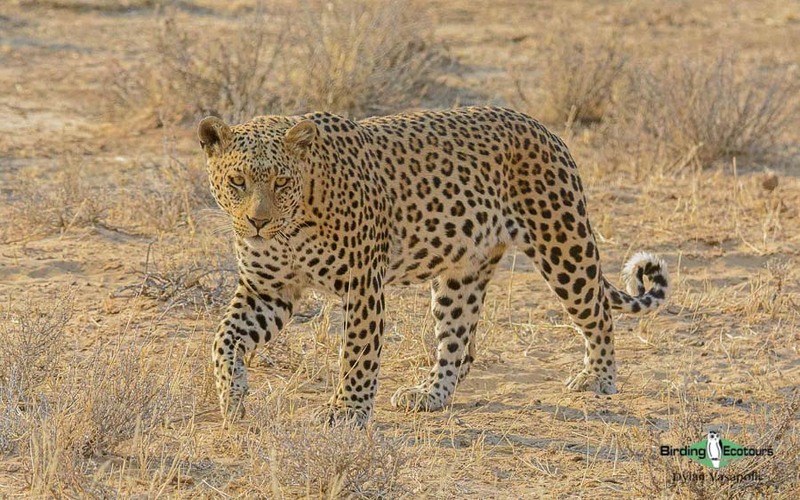 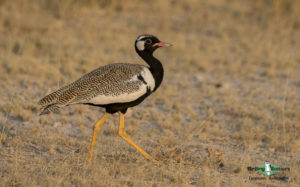 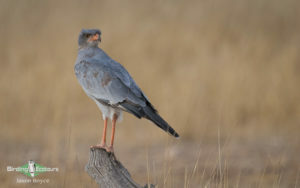 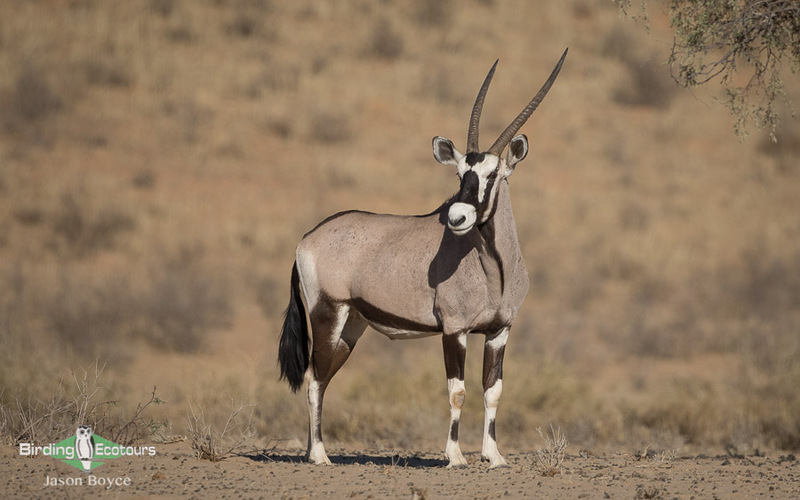 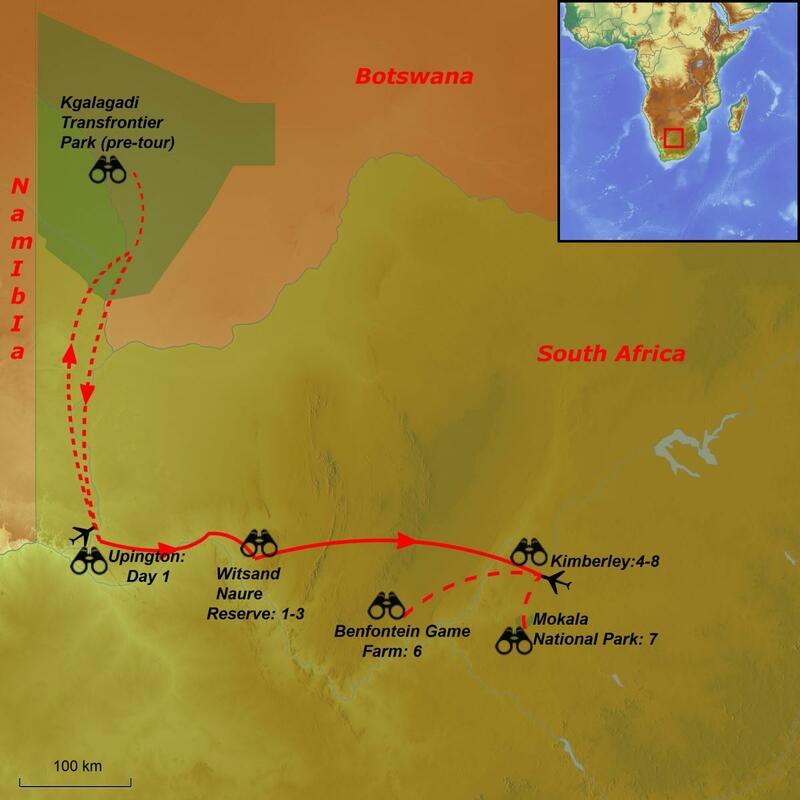 This ‘Birding Tour Kalahari’ adventure can be combined with our Drakensberg and Zululand Mammal and Bird Extravaganza 2020 (April 10 – 18 2020). 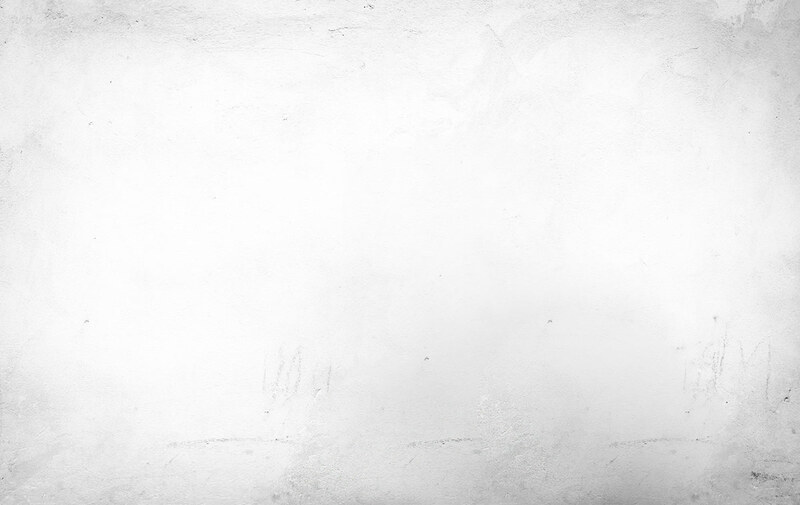 You can join either tour independently, but we strongly recommend doing both. Doing both tours means you will sample two African habitats that are absolutely poles apart.